A bakhour that will remind you of the famous perfume Kalemat that no longer presents. 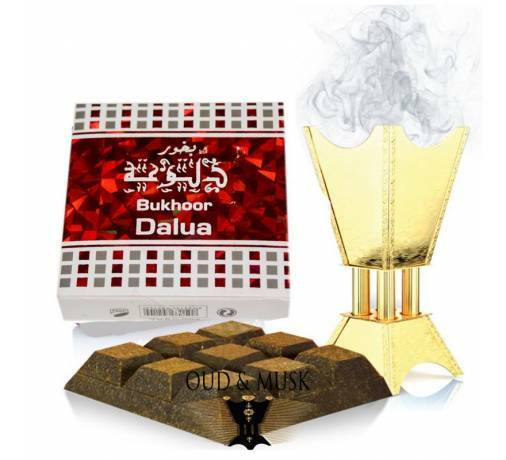 The notes of this bakhoor are sweet. 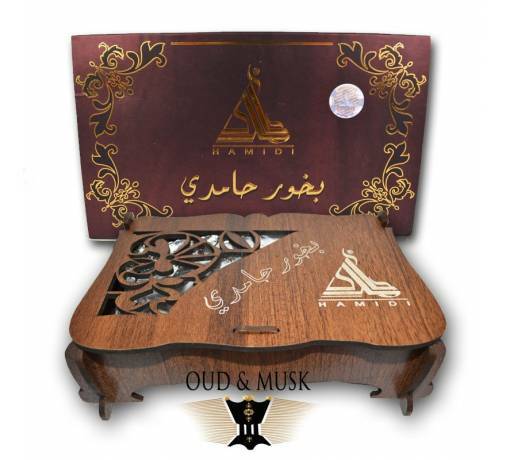 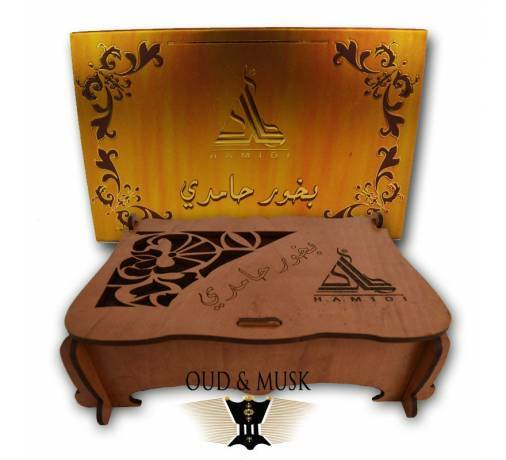 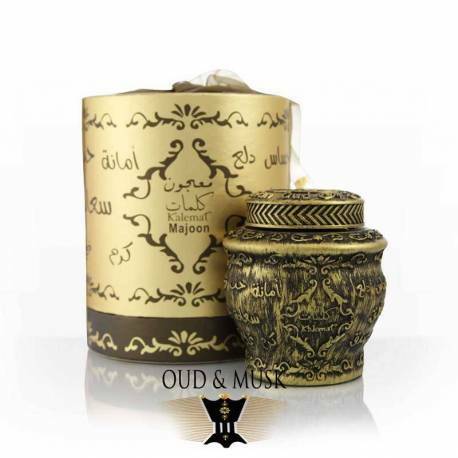 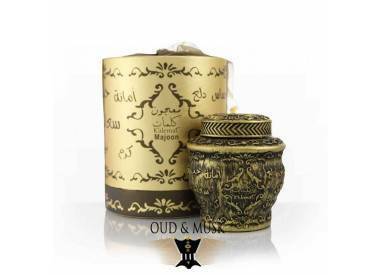 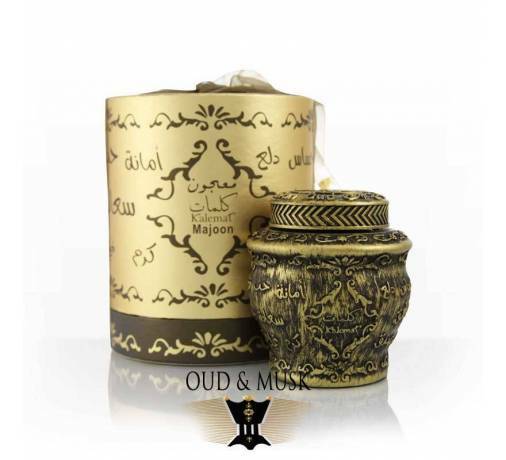 Arabian Oud has done a marvel again with this ma'ajoon kalemat. 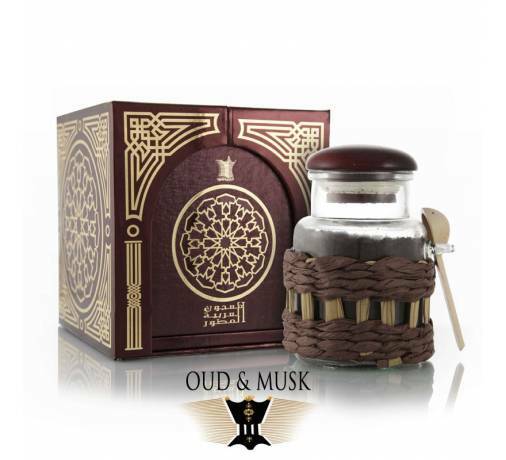 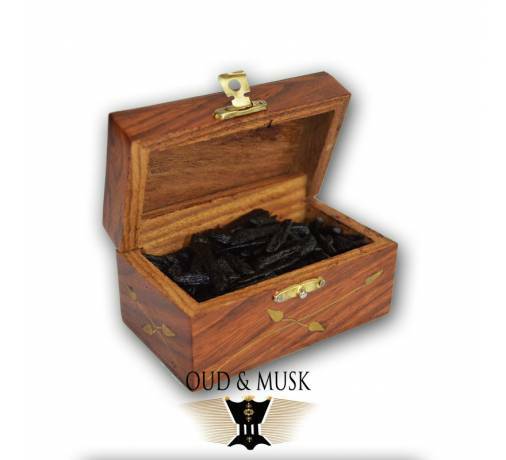 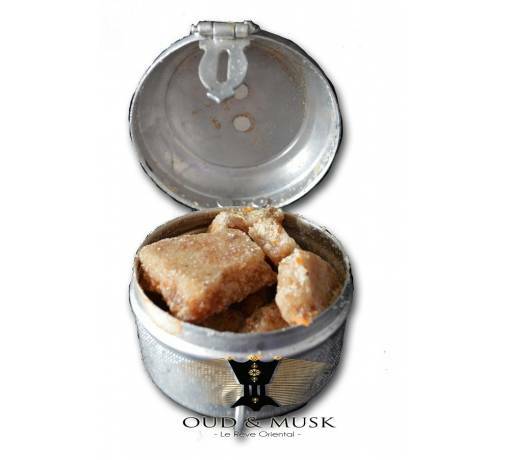 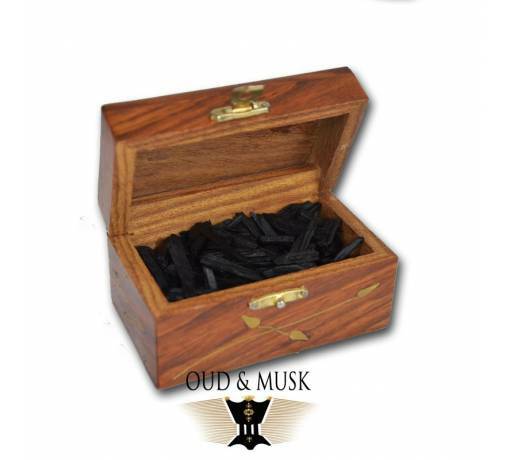 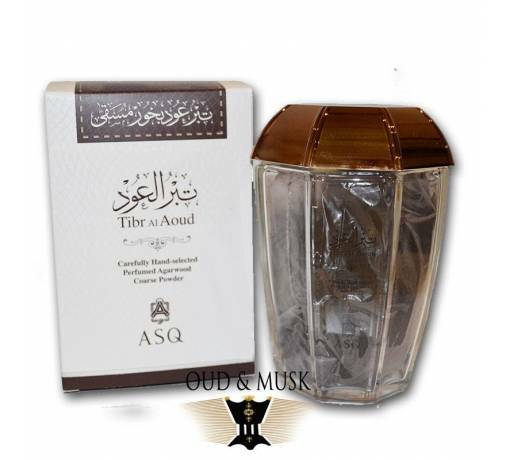 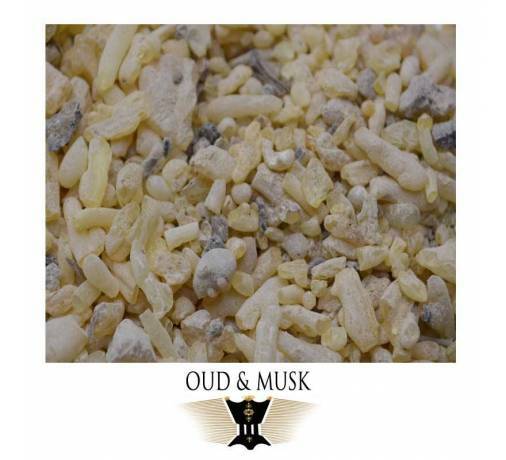 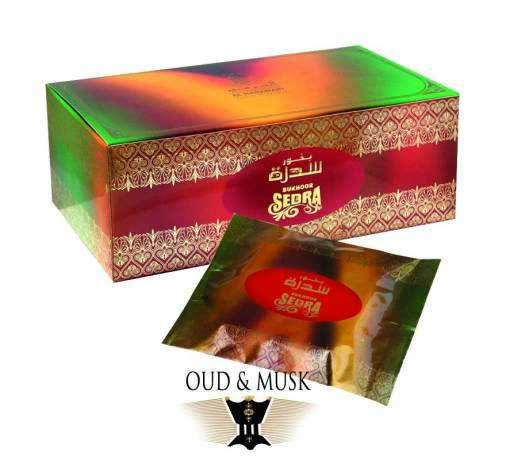 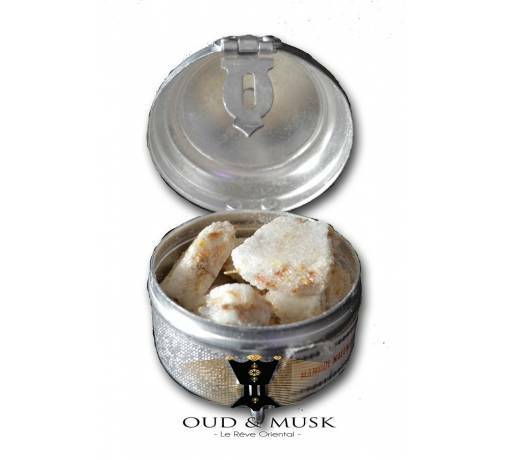 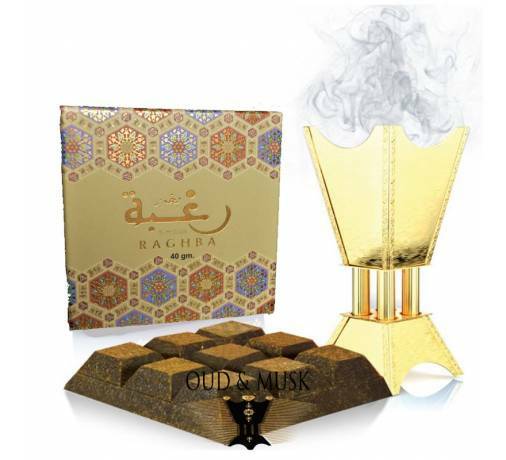 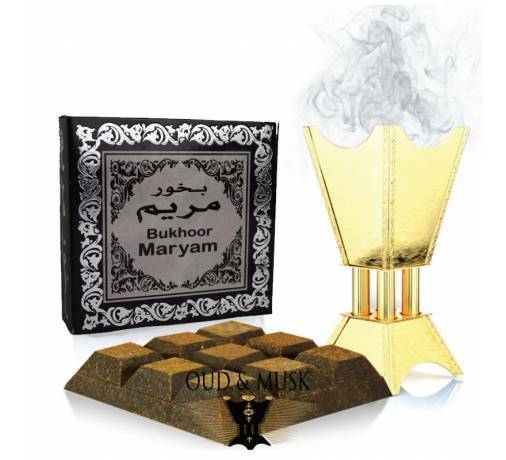 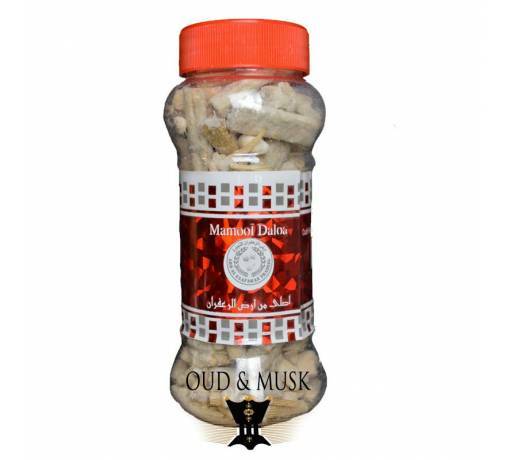 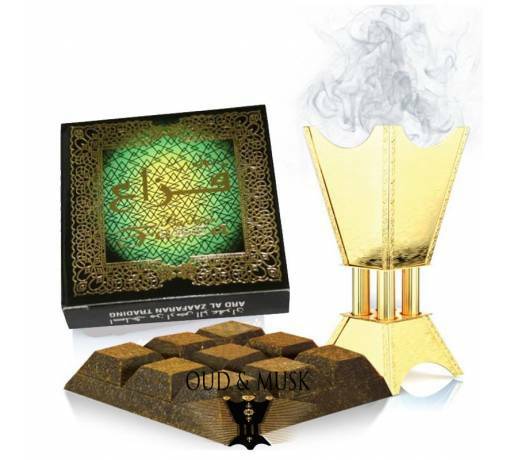 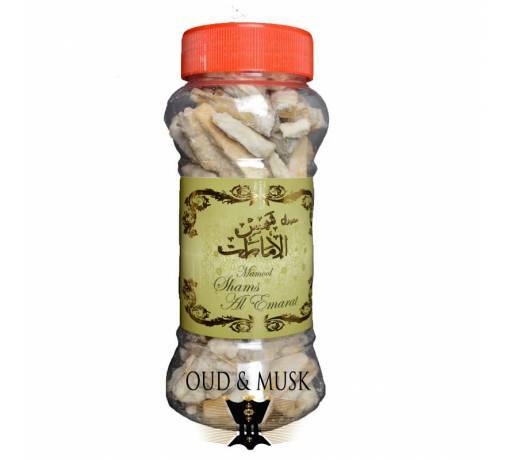 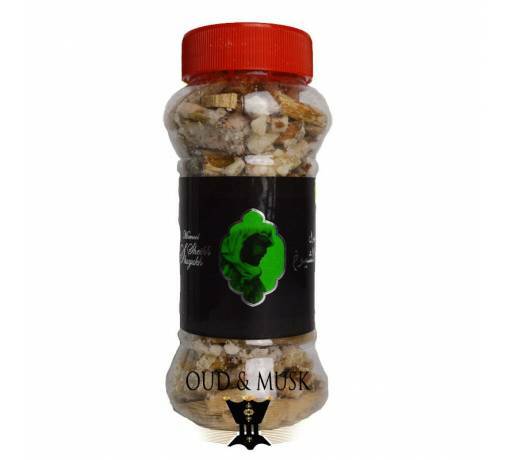 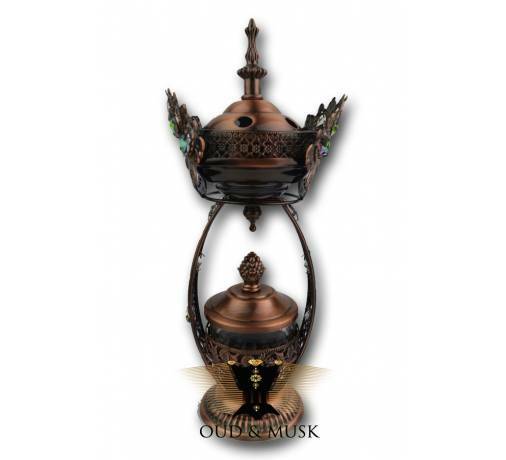 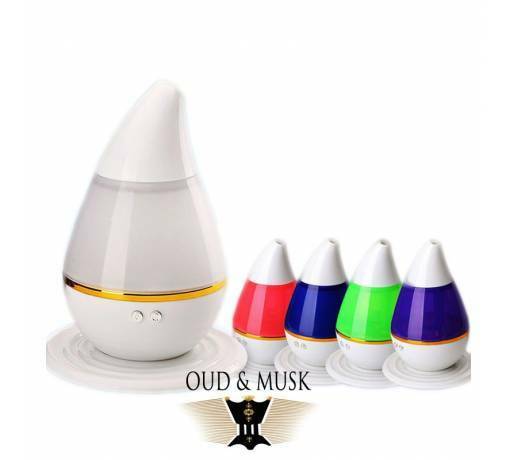 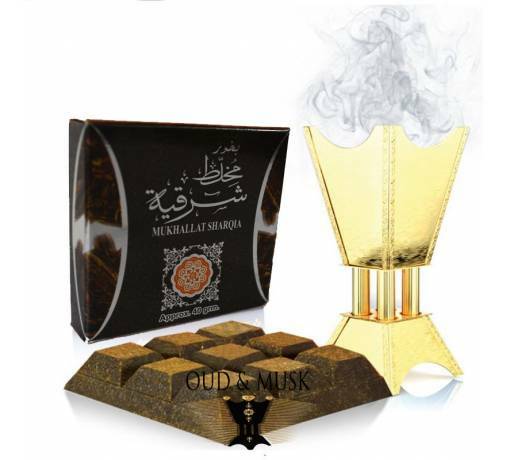 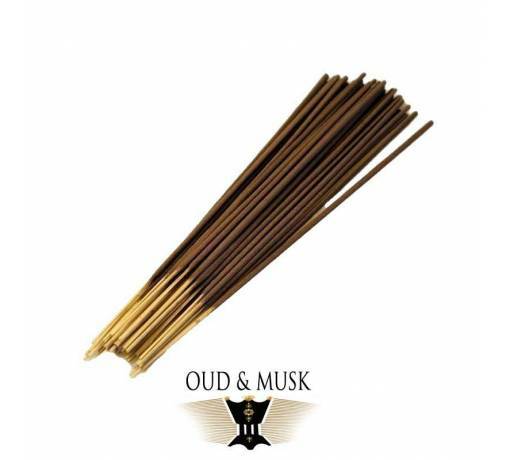 You will find notes of oud malaysien, amber, saffron.